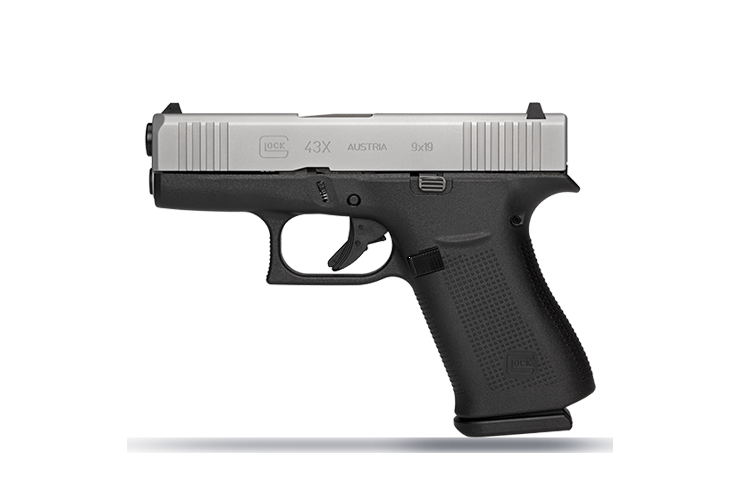 It is apparently official (since I received an email on it this morning), Glock has released two new models including the much rumored G43X. The majority of the speculation on this handgun was that it would be a competitor to SIG’s P365. Based on the specifications, that just really isn’t the case. Like the P365, it has a opacity of 10+1 but it is larger than both the G43 and the P365 in every way. It is a quarter inch longer than the G43 and nearly an inch longer than the P365. It is also three quarters of an inch taller and will be significantly heavier when loaded with a full magazine. Size-wise, this is more of a competitor to the Smith & Wesson Shield or Springfield XDs (although it is larger than the shield). 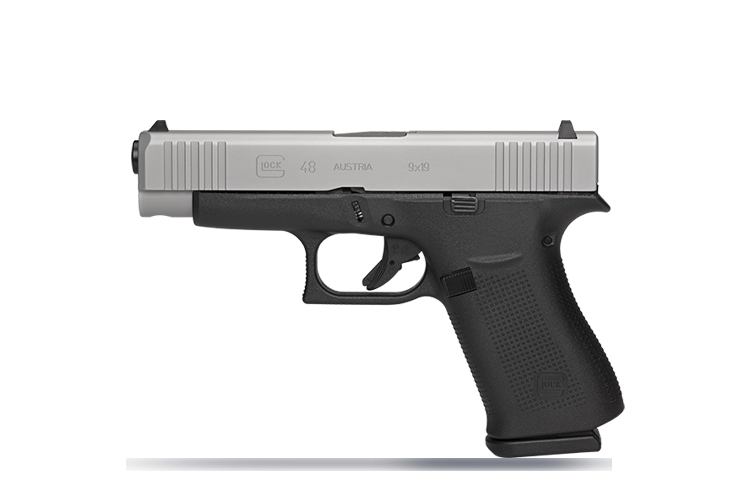 I will be interested to learn more about this pistol as details are released such as whether the magazines are compatible with the standard G43 (or anything else in Glock’s lineup). Looks like the 43X and the 48 are the same gun with the exception of the longer slide on the 48. The 48 is the same size at the 19 only thinner. I had a chance to handle both at a local gun shop the other day and I must say, I really like the way they feel in the hand. I don’t know if I will buy one but I sure would like to shoot one or both.